Bourdon Test (also dubbed a/b/q Test, ABQ) is an approach to measure focus and attentiveness that requires its taker to spot and cross out the query chars a, b and q in a potpourri of letters. 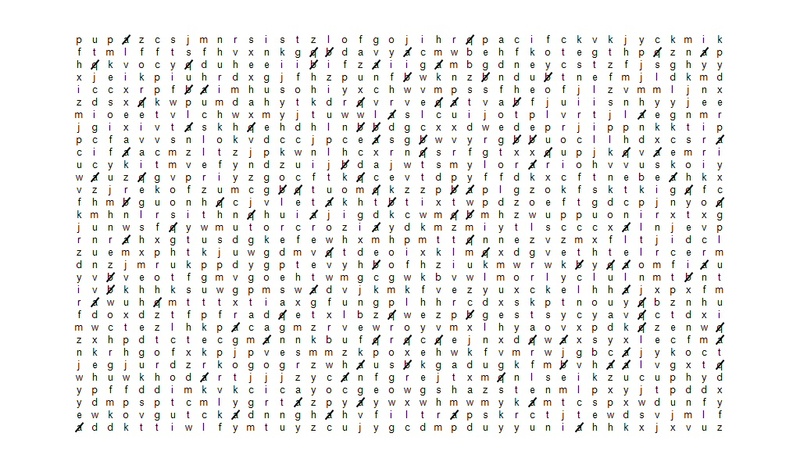 Scan the letter box line by line and tick every query char you recognize. You should complete this task as quickly as possible.